Salisbury Court was the only new, non-courtly theatre of the Caroline period. 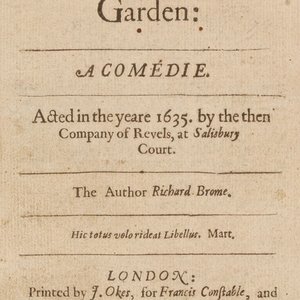 It was located by St. Bride’s, and staged plays from 1629. Salisbury Court was an elite indoor venue like the Blackfriars and the Cockpit. Plays were staged at this indoor theatre in the City of Westminster from 1629 until 1642 and it was the last of the Shakespearean theatres to open. 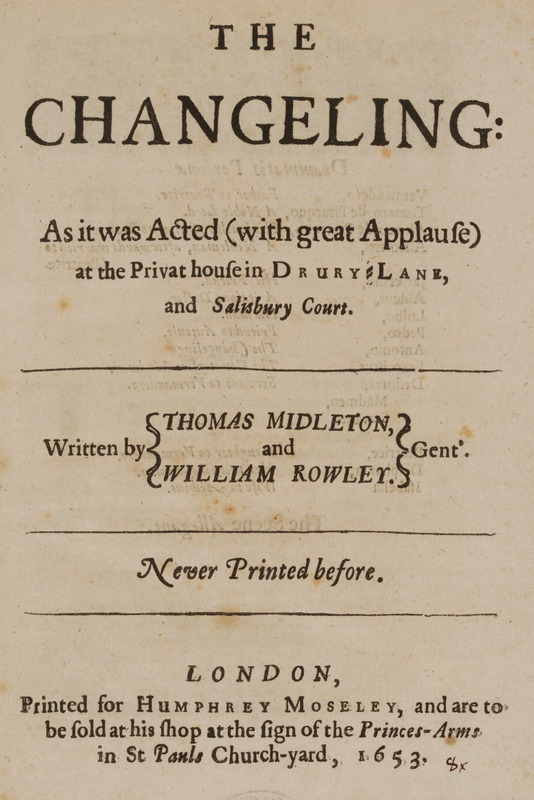 Veteran actor Richard Gunnell and deputy Master of the Revels William Blagrave built the Salisbury Court playhouse in 1629 with the idea of competing with the Blackfriars and Cockpit indoor theatres. 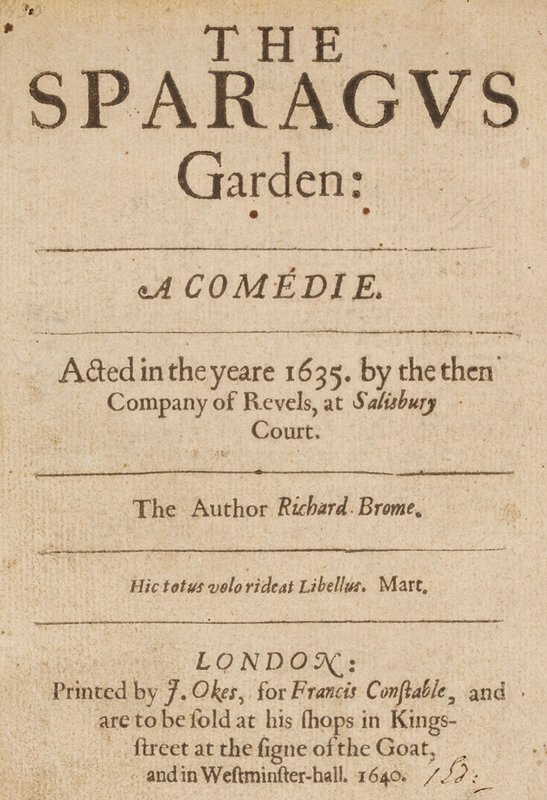 For several years after 1635 the dramatist Richard Brome was its resident writer, and the playhouse staged some of his more famous works, including The Sparagus Garden. From the corner of Fleet Street and Whitefriar Street walk south along Whitefriar street, turning left into Tudor Street. The playhouse originally stood on the opposite side of the street between Carmelite Street and John Carpenter Street.